Alstom has opened a new light rail assembly facility in Brampton, Ontario. 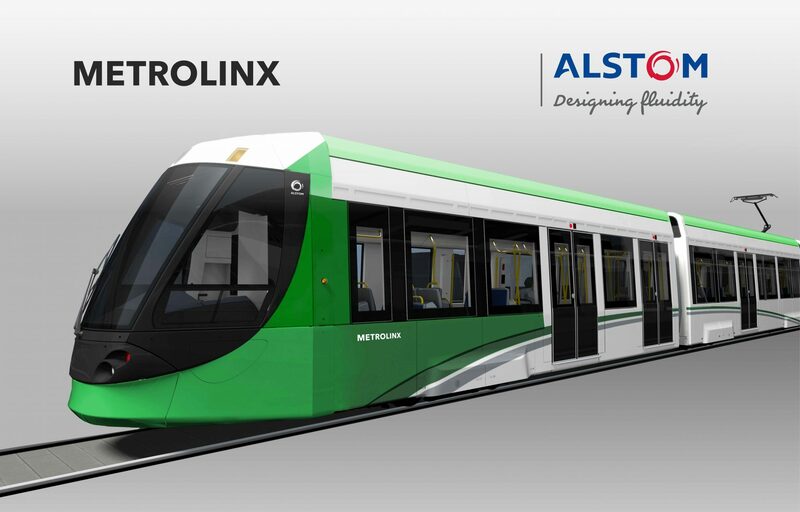 The site will support more than 600 jobs, producing vehicles for the region’s Hurontario and Finch West light rail transit projects – both of which are being delivered by the public transport agency Metrolinx. In May 2017, Ontario announced a firm order for 61 Citadis Spirit light rail vehicles, with an option for 44 additional units. The $528 million order will directly create 100 to 120 full-time jobs at the Blair Drive site. 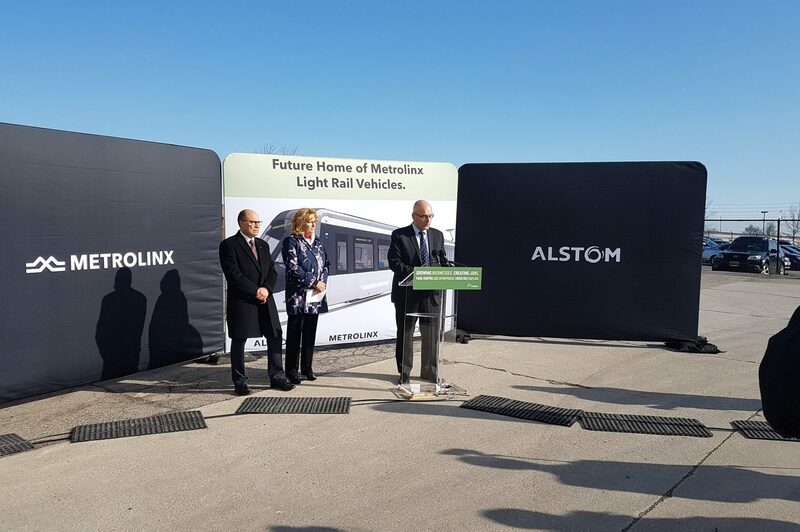 Angelo Guercioni, managing director of Alstom Canada, said: “Alstom is thrilled to announce today we are opening a second industrial site in Ontario for the production of our ‘made for North America’ Citadis Spirit light rail vehicle. A ribbon cutting ceremony was held on April 10.